In this post, we take a closer look a turntable needles which can also be called the stylus. 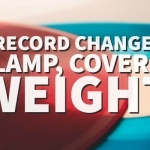 This small device is crucial to the functionality of a turntable and is placed to rest on top of the vinyl. The stylus is often times made from a variety of materials including diamond, metal, steel or even sapphire. On average it is estimated that a record needle can be used for around 500-2500 hours of music listening. Here are some simple tips for you to consider. 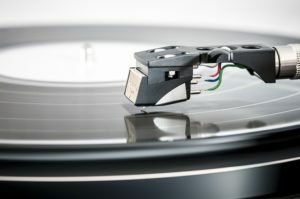 When should you replace your turntable needle? Vinyl collectors always want to know when they should replace the needles on their turntables. Advice on this subject varies a lot. We’ve seen websites recommend 500 hours of listening experience and others between 1000 and 2500 hours. 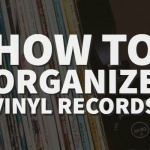 Vinyl Eyez goes into detail about the topic in the video below. How to replace the needle? Now that you have a better idea when to replace your needle it’s time to find out how to replace it. Maybe you think it’s time to get a new one or you want to try improving sound quality with a different brand needle. This video from How Cast is over 7 years old yet it is very detailed and provides step by step instruction to complete the replacement procedure. The steps are also outlined here. 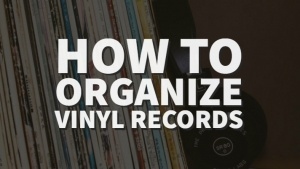 Did you know that you can clean your record needle? A dirty needle can deeply affect the sound quality of your turntable. 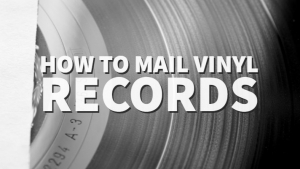 Do you really want all kinds of dirt and grime building up on your needle and potentially damage your records? Many people tend to neglect this part of vinyl collecting. 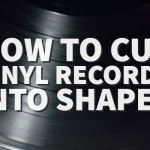 Vinyl Eyez also has a video covering this topic. 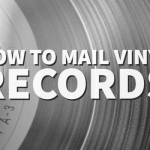 See how to clean a record needle with his video below. There you have it! 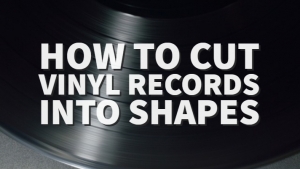 By now you should have more knowledge about record player needles than the average vinyl collector. It’s safe to assume that if you follow the instructions set out in the videos we showed you, you will be able to take care of your needle the best way possible.